Designed to create favourable conditions in the body to help return to normal health after injury. The aim of the treatment is to try help reverse certain physical effects that may be causing the patient pain or discomfort. Remedial massage is designed to balance muscle/soft tissue length, tension, tone, which will in turn promote the return to normal joint/capsular/bone position; increase the flow of blood and lymph, particularly in the injured areas, thus removing blockages, damaged cells, scar tissue and adhesions resulting from injury. If a patient has suffered a moderate injury resulting in structural pain and/or loss of function, then remediation might be the answer to your pain. The soft tissues of the body change in response to pressure. 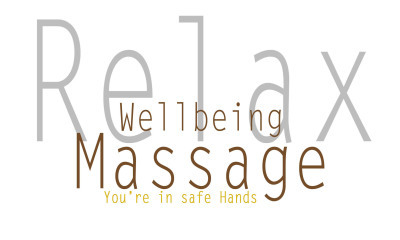 Through massage, we are able to manipulate, relieve and increase the flexibility of muscles. Remedial massage is the systematic assessment and treatment of the muscles, tendons, ligaments and connective tissues of the body to assist in rehabilitation, pain and injury management. The general cause of muscular pain comes from muscles that have been shortened either actively or passively. Actively due to overuse or repetitive motion and passively due to under use such as when an arm is kept in a sling for long periods of time. When a muscle has been contracted in one of these ways is not able to perform at a normal capacity and thus creates unbalanced motions that translate into pain in other areas of the body.